English > Pollutants now found in Earth’s deepest oceanic trenches. Pollutants now found in Earth’s deepest oceanic trenches. « We often think deep-sea trenches are remote and pristine, untouched by humans. * » But they are not. As demonstrated by researchers from the University of Aberdeen who went to conceivably the most removed place on the planet yet still found traces of chemical pollutants in creatures living miles below the ocean surface, the scientists presented evidence of both PCB’s and another class of toxic chemical called polybrominated diphenyl ethers (PBDE’s) in small crustaceans gathered from the deeps. The researchers conducted their study in 2014, when they used unmanned devices to trawl both the Mariana Trench and the Kermadec Trench, which is close to New Zealand. 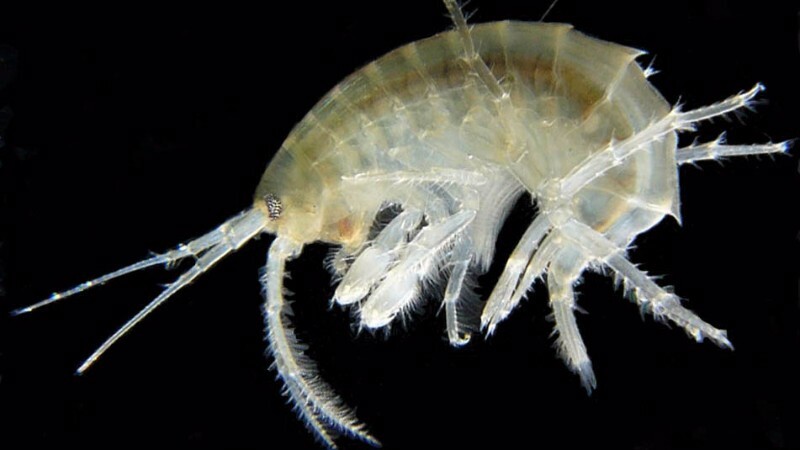 They found significant levels of both chemicals in the bodies of amphipods (small shell-less crustaceans ) collected from between 7,000–10,000 metres beneath the waves. In fact, levels of these chemicals exceeded levels of PBDE’s near the surface in New Zealand and levels of PCB’s were actually higher than those found in two of China’s most polluted rivers. 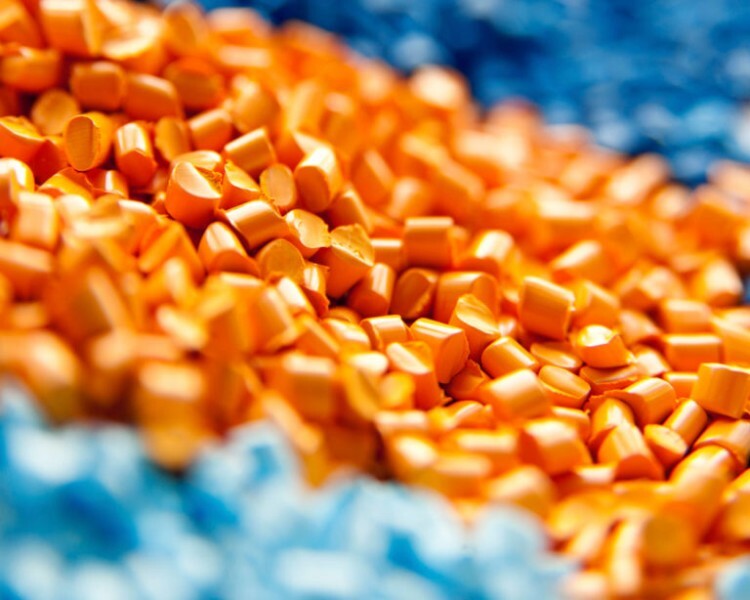 PCB’s have been banned for several decades now in most countries, and PBDE’s, used in fire retardants, are beginning to see restrictions as well. Both chemicals are man-made and belong to a category of carbon-based compounds called persistent organic pollutants (POPs) because they are hard to break down. And, while the deepest parts of the oceans may be inaccessible to us, they are actually a natural resting place for the world’s pollutants. 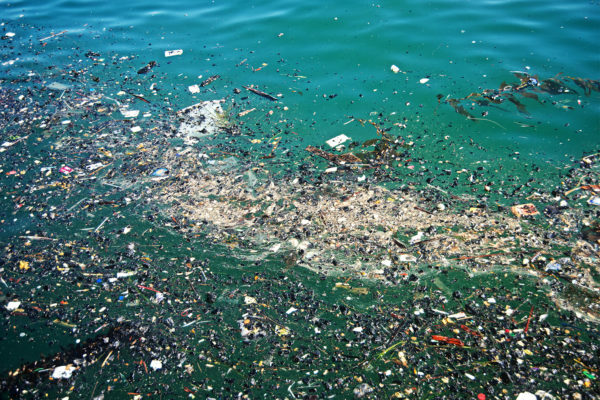 Just as millions of tons of plastic have ended up trapped in the Great Pacific Garbage Patch, smaller bits of plastic sink to the bottom of the ocean, where they can be ingested by sea life. And because these places are so deep, anything that enters rarely leaves. As reported by Nature.comthe researchers believe that the proximity of the Mariana Trench to large plastic manufacturers in Asia, and to a long-term US military base on the island of Guam, have possibly contributed to its high PCB levels.